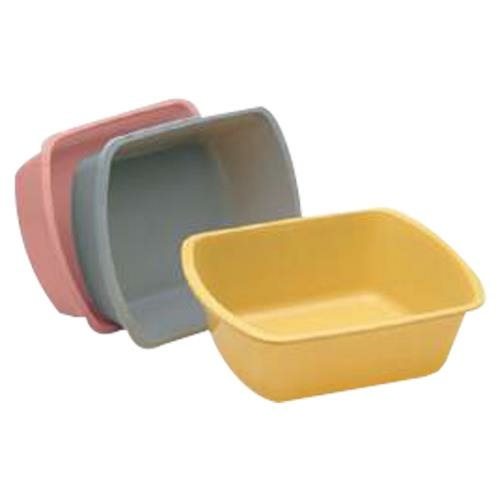 Medical Action Disposable Rectangular Wash Basin is a plastic basin used to carry liquids. It is made from high-grade polypropylene and is ideal for everyday use. The interior that measure out in quarts or liters for mixing the proper solutions is not for autoclave use.